When did chess board become chequered? 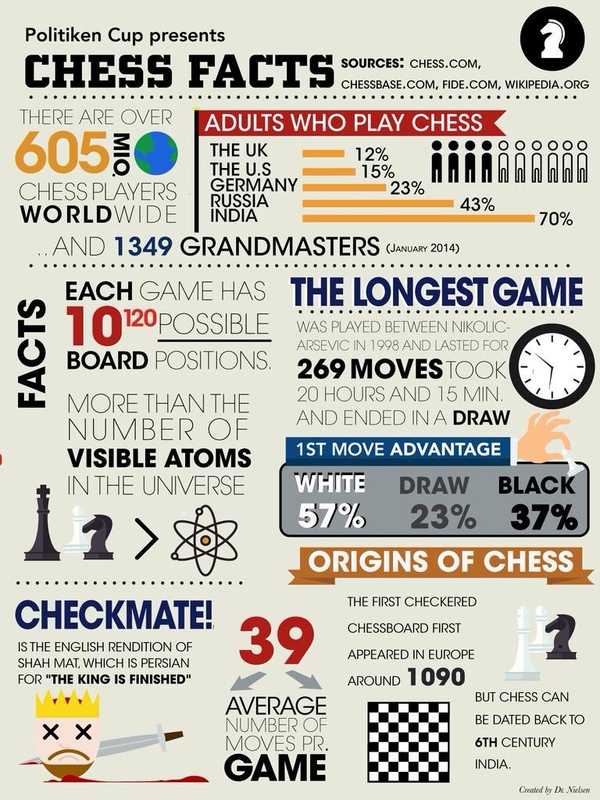 A while ago, my friend Paresh asked me if I knew when chess boards became coloured. 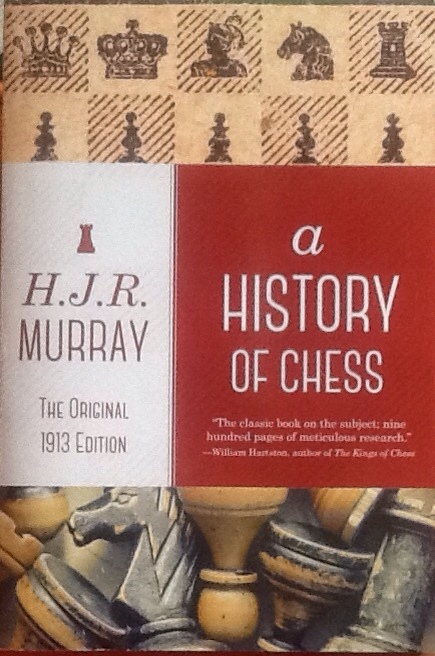 I didn't know, but his enquiry sent me first on a Google journey, and then to buying and browsing HJR Murray's 1913 'a History of Chess'. All 900 pages of it. And the index didn't help. So, into the book (but fortunately I had a good idea of the likely period). 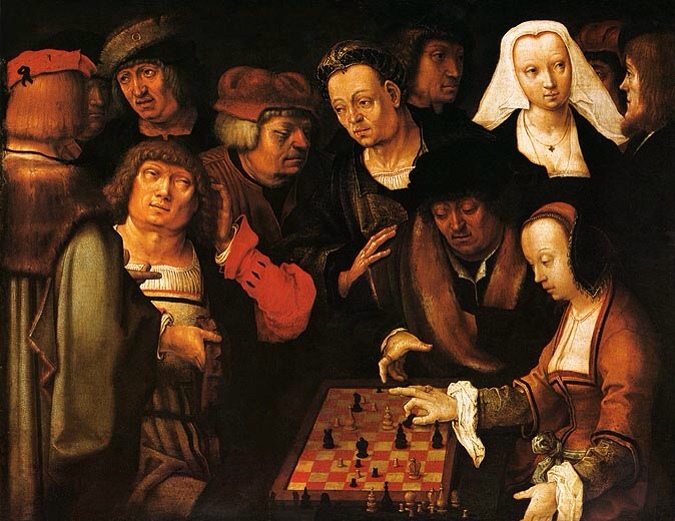 At a very early date it became usual in Europe to use a chequered or parti-coloured board. This is no necessity of the game, but as the Einsielden Poem (c1100) remarks, it simplifies the calculation of the moves, and is a ready means for the preventing the occurrence of false moves. Exactly when or where the change was introduced is not known. The Einsielden Poem mentions it as an improvement which some players had adopted, as if it were not usual in the writer's own circle. Three of the other poems described the board as chequered, generally white and red. Later, Murray mentions a 1283 Spanish work compiled by Alfonso X of Castile in 1283 which prescribes the use of a chequered board. He mentions another book, not referenced but I infer from the same era, The Innocent Morality which alludes to the squares being black and white, drawing a parallel between death and life, blame and favour. The 1283 work also invariably has a white square in the right hand corner, but Murray says other MSS don't, and the norm was not established in medieval periods. I also infer from Murray that the king and queen piece placement became the norm in the thirteenth century too, but without full uniformity. Full marks for 'white in the right hand corner' but the board is 12*8; an art historian might know whether this is typical of lack of realism/issues with perspective? The 1090 reference must or might be a reference to Einsiedlen Poem, which Murray says was c 1100, but on googling, I have found either 'tenth century' '997’ or '998’, for instance here. Tentative conclusions: I suspect, despite what the colourful poster says, and despite Murray's c 1100, that the chequering of chessboards was introduced around the end of the 10th century. I am presuming that the dating of the Einsiedeln Poem's has refined over the decades, making them c 100 years earlier than previous estimates. Maybe, just maybe, a suitably qualified scholar will be able to shed some further light. So. Red and White, end tenth century, Black and White (and white in the right hand corner) by the thirteenth. Looking back to a previous posting in which I commented on the chess aspects of the BBC series the White Queen, apart from the the fact that the BBC set up the board incorrectly (black in right hand corner) (why do we pay a licence fee?) and apart from (as I see now-see both pictures on my previous posting) the fact that Rebbecca is aiming her hand at her opponent's pieces, I now see that the squares are brown and white, like many modern boards, and not black and white.